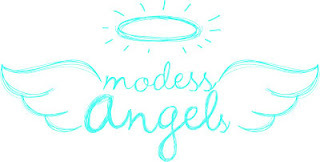 Ladies, Be a Modess Angel on Facebook! Metro Manila and the entire Philippines were caught off guard last September 26, 2009 when Typhoon Ondoy suddenly struck. It was recorded to be the Tropical Depression with the worst rainfall to hit Manila, leaving hundreds and thousands of people without shelter, food, and clothing. Right after Ondoy & Pepeng, thousands of volunteers from all walks of life gathered together to aid and assist those in need. Women were first to respond. Evacuation centers, packing centers and soup kitchens quickly filled with women who were armed and ready to help in every which way they can. It was their love, care and kindness that inspired more people to come out and help too. But despite this initial outpour of concern, 57,000 families are still living in evacuation centers scattered all throughout Luzon. More than 30,000 of the displaced are women. Christmas and New Year have come and gone, and life in the evacuation centers have worsened. Their health and well-being have suffered tremendously, having poor and limited access to water, shelter, health care and clothing. Inspired by that first wave of women volunteers, Modess is taking up the challenge for continued care for our displaced sisters in need. 30,000 comfort kits – much needed packets of feminine care - will be distributed across the 220 evacuation centers still in operation. Modess has set up a Facebook group where female volunteers can sign up for a comfort kit to be given in their name. Every sign up means one more comfort kit donated. With only its first month in operation, the Modess Angels group page has already reached more than 30,000 Angels, and will continue to grow in the next days. 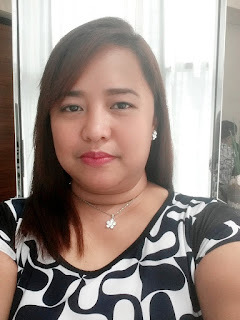 The Facebook group has also become a hub for more information on the evacuation centers, a support system for women volunteers and an all-around community of of sisterhood, sharing, fun and love. After all, the need for female empowerment & volunteering never ends. The Modess Angels are women who make a difference, not only during these troubled times, but with her self, her family and her community as well. It doesn’t take an army to rebuild a nation. It takes Angels.